If you are plan to travel by Air Asia flight in the future, this is one of the tips to get best price. You can use tip to plan your holiday. 2. 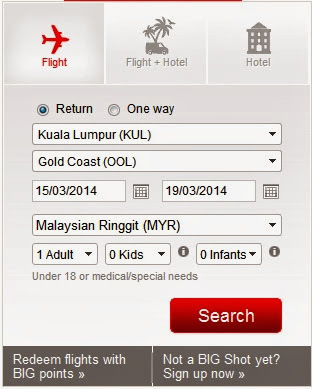 Fill search form, put any date in month you plan to go and other details. Click Search. 3. After that, it will redirect to search result page. Click View by Month. It redirect you to page like this. 4. 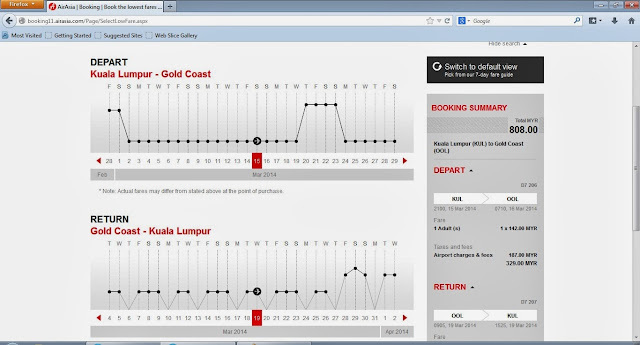 From here you can see price graph which you can choose the day which best price for departure and return. For above case, I think that is already the best price. 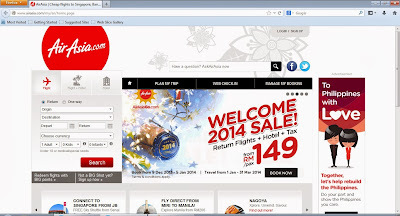 Let we change departure date from 15th to 23rd and return from 19th to 28th. 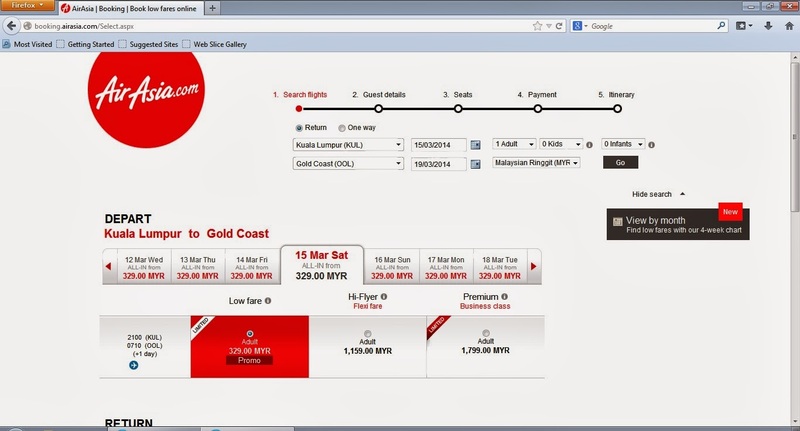 Now total booking cost is increased from MYR808 to MYR1538 which RM730 difference. That's all how you can get best price by using "View By Month" feature in AirAsia booking website.